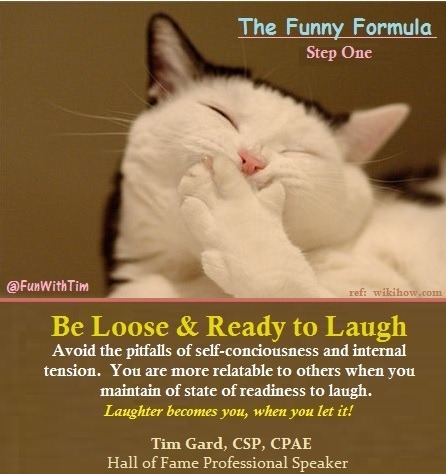 You are just a few simple steps away from harnessing the power of humor! Are We Friends on Facebook, yet?? Hello friends! 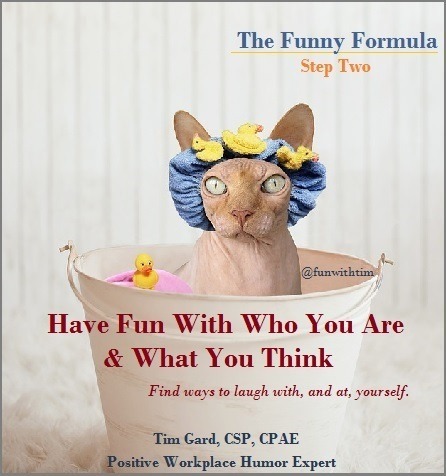 Thanks for reviewing my Funny Formula! When you make laughter and fun a part of your skill set and daily life, you will find that any challenge and every stress can be overcome or alleviated, at will. 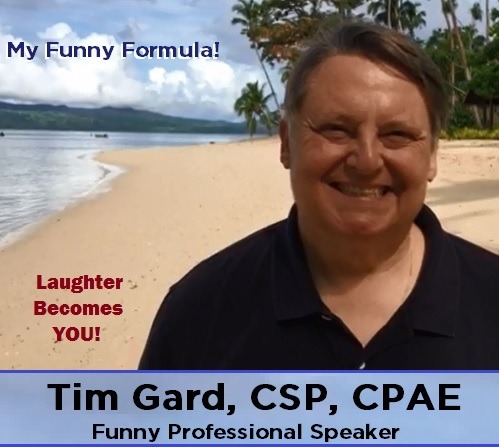 I hope you will connect with me and follow my work with ‘positive humor’ to keep developing your own Comic Vision™ and begin to harness the power of humor at work and at home. I have always been considered a genuinely ‘funny guy’… in fact, laughing and bringing laughter to others is simply something I cannot avoid. The best news is, my humor style is clean and always appropriate… clean humor is the funniest, in my opinion. 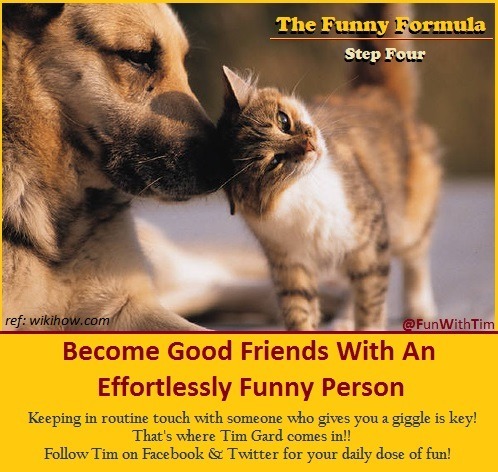 If you like my 4 Step Funny Formula and think others might too, please share it with them by using the ‘Share’ feature, above. I assure you, now and always, that developing and practicing a solid humor plan will bring you, and those around you, joy – no matter what comes. I never make light of serious situations, rather, I shed light on possibilities which may be hidden under stress or strain. 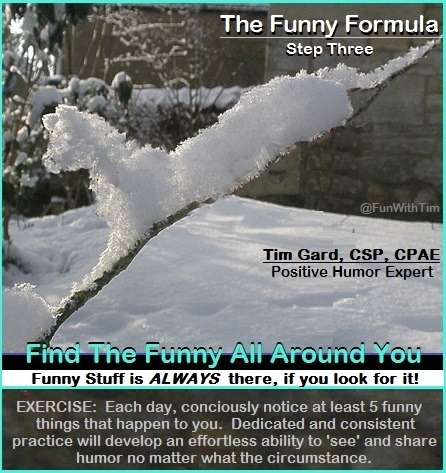 Humor and ‘funny stuff’ is all around us, all the time – all we have to do is look for it. 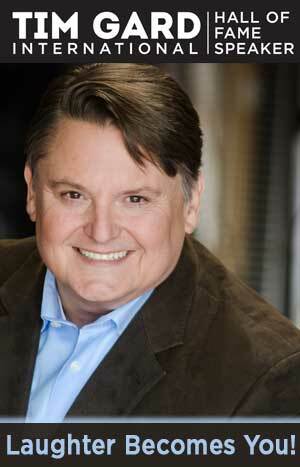 Please contact us anytime to discuss how I may assist in making laughter and fun a bigger part of your life. You’ll be glad you did!